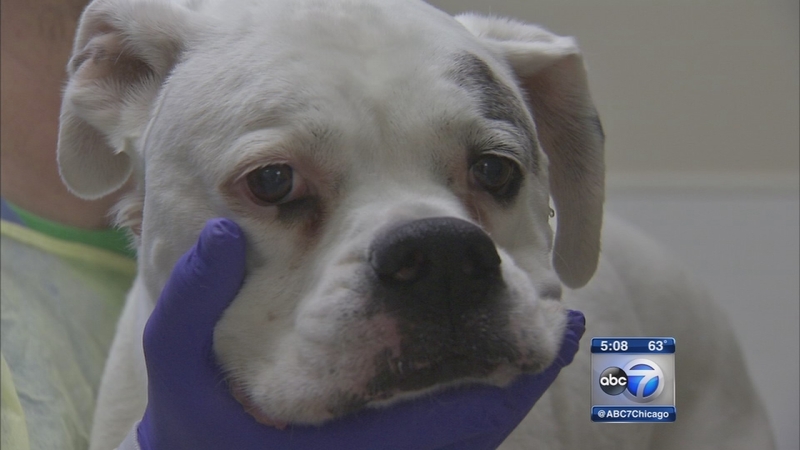 CHICAGO (WLS) -- Veterinarians say the current vaccine may not be effective against the new strain of dog flu affecting pets in the city and suburbs. Veterinarians say you should still get your dogs vaccinated, and that despite this new strain, it appears the worst is over. "I hope this won't get worse," says Dr. David Gonsky. "I think Chicago has probably seen the worst of it already. My concern is what's going to happen throughout the Midwest and potentially the United States, as dogs travel from area to area and spread this." The flu strain does not affect humans.